After 10 days of mobilisation with more than 500,000 people being affected by the social media tax, the government in Benin have decided to cancel the tax. The social media tax was a decree that was passed in August by the government. It taxed the use of Over The Top services like Facebook, WhatsApp and Twitter. The Daily Vox team rounds up. 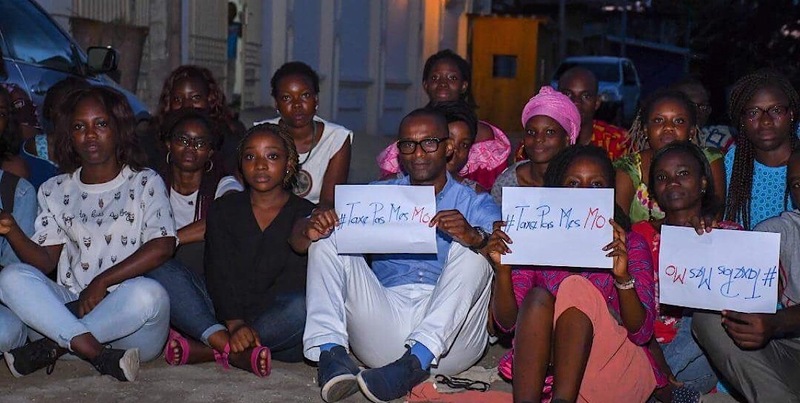 MylÃ¨ne Flicka, an Beninese activist, working on IRAWO, a digital media platform spoke to The Daily Vox about the decree and the cancellation of the decree. She said the decree came into place on September 19, despite protests from the people. There was a 5% fee on texting and calls. The government passed the decree in late August taxing its citizens for accessing the internet and social-media apps. The directive which was first proposed in July, institutes a fee of 5 CFA francs ($0.008) per megabyte consumed through services like Facebook, WhatsApp, and Twitter. According to advocacy group Internet Sans FrontiÃ¨res it introduced a 5% fee, on top of taxes, on texting and calls. The increase has been justified by the government by saying that the competition lowers the amount of royalties that the State should incur. She said the Minister of Finance said the tax was for those who criticize the government on social networks and make it a fun use. On Friday, the activists hosted peaceful sit-ins all around the city. They used the hashtag #TaxePasMesMo (Don’t tax my megabytes). They also connected to international organizations in charge of internet freedom, like ISF (Internet Without Borders ).